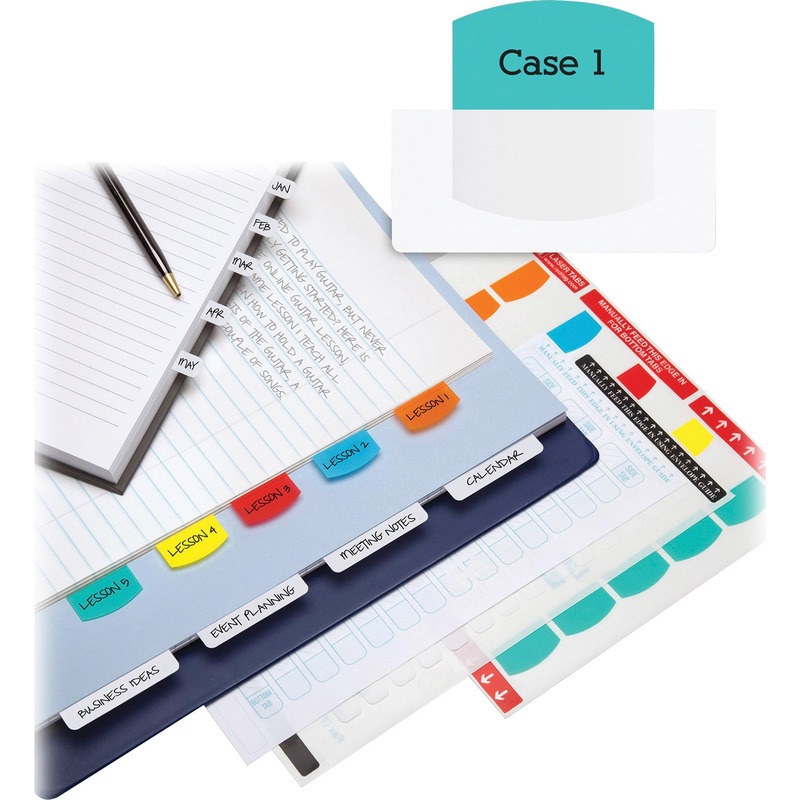 Create a professional-looking filing system and organize for a more efficient office. 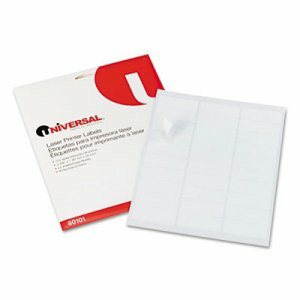 Apply quickly and easily. 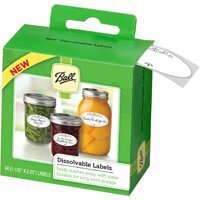 Permanent adhesive keeps labels in place. 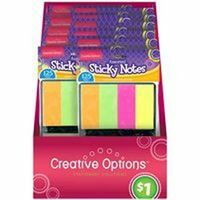 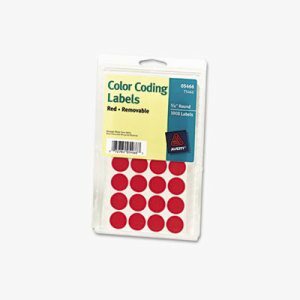 Use for labeling and color-coding files. 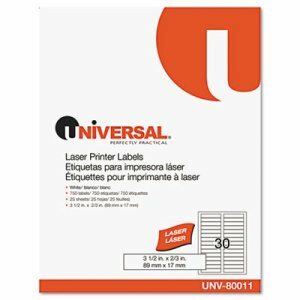 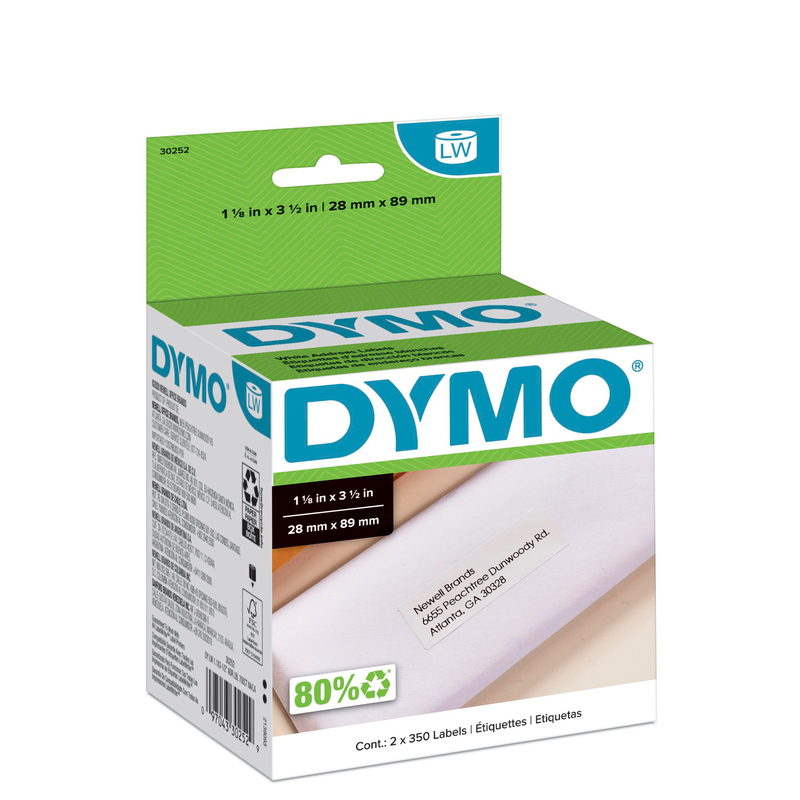 For laser and inkjet printers. 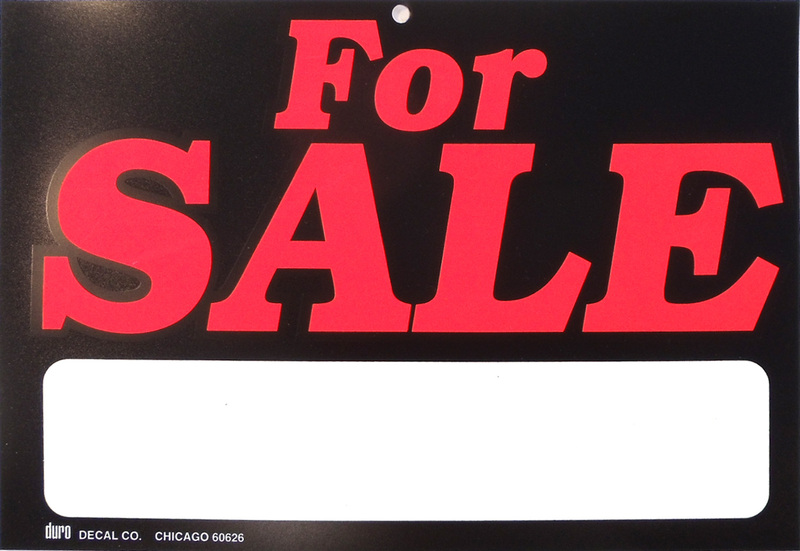 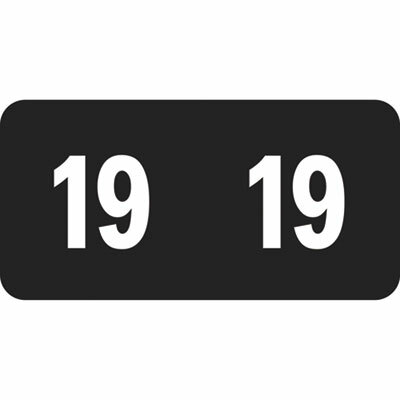 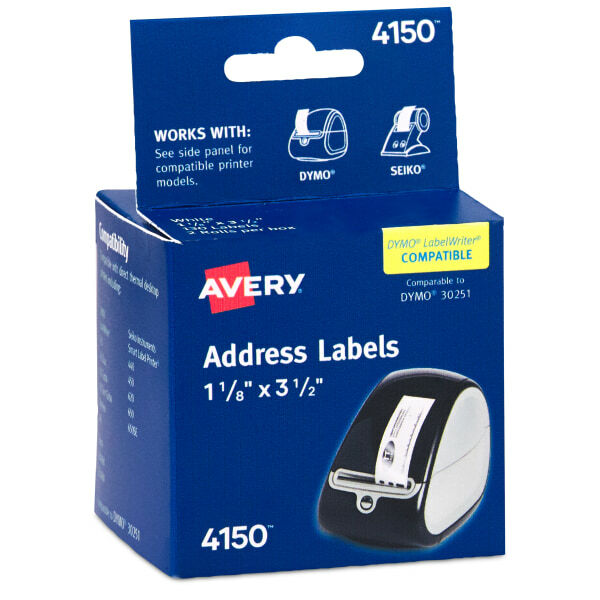 Label Size - text: 3 7/16 x 2/3; Label Color(s): White; Machine Compatibility: Laser Printers; Material(s): Paper. 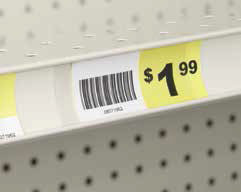 A place for everything and everything in its place. 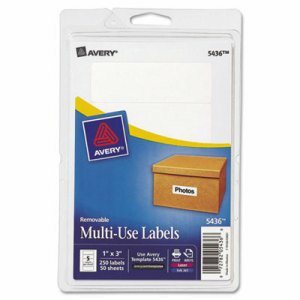 These multi-purpose labels that stick and stay will make organizing and locating your things a little easier. 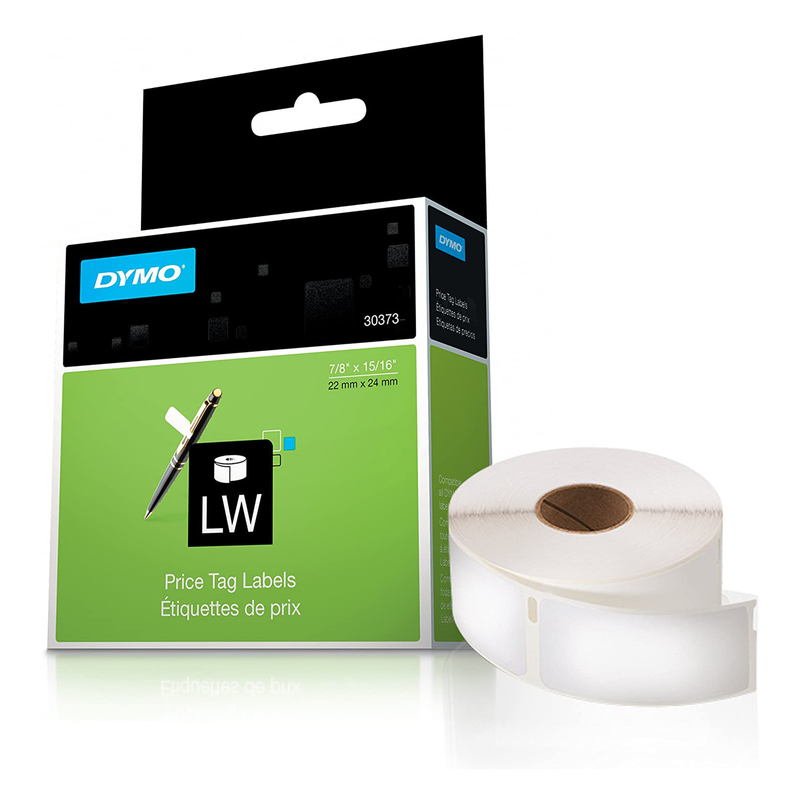 Specially designed for use with select models of the Seiko Instruments Smart Label Printer� and CoStar LabelWriter� Printers, these customizable labels come out looking polished and professional. 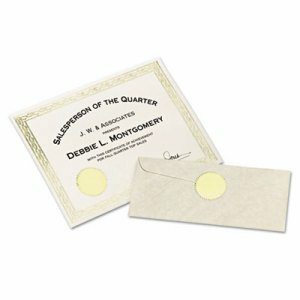 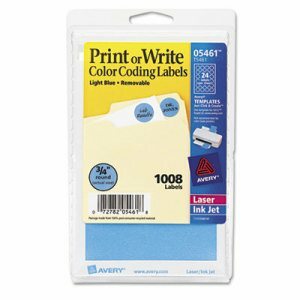 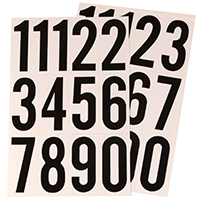 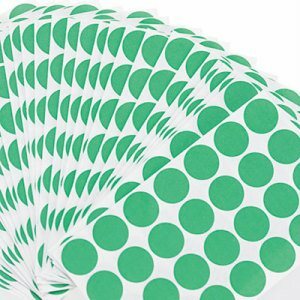 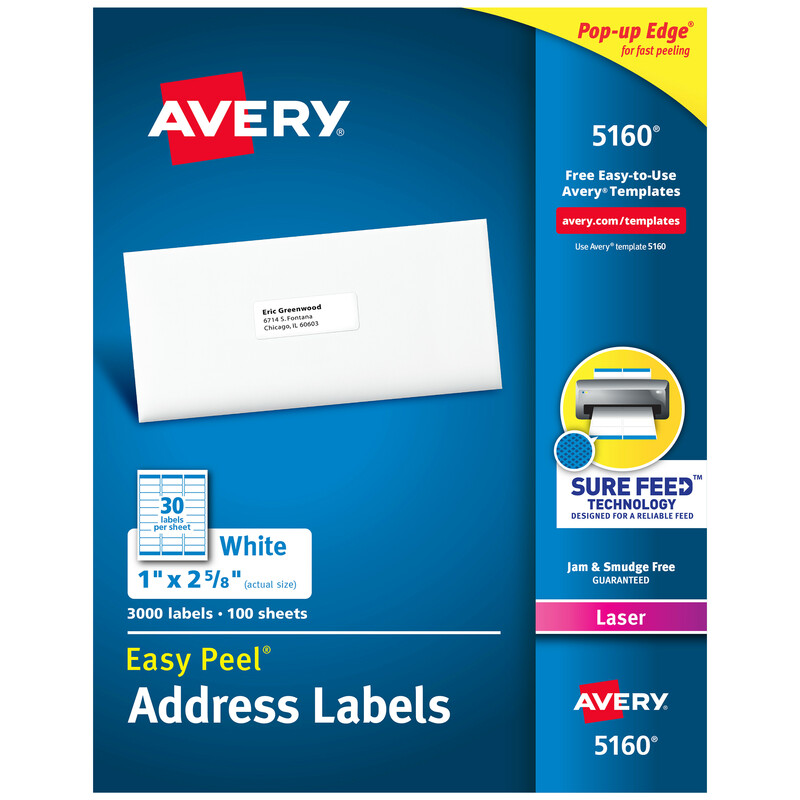 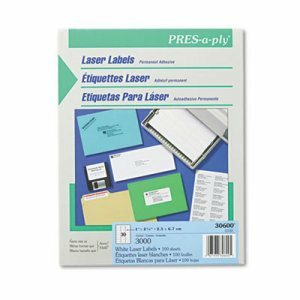 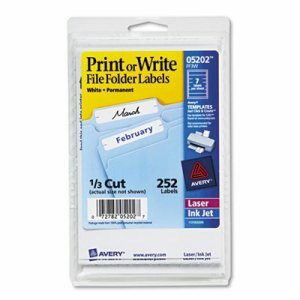 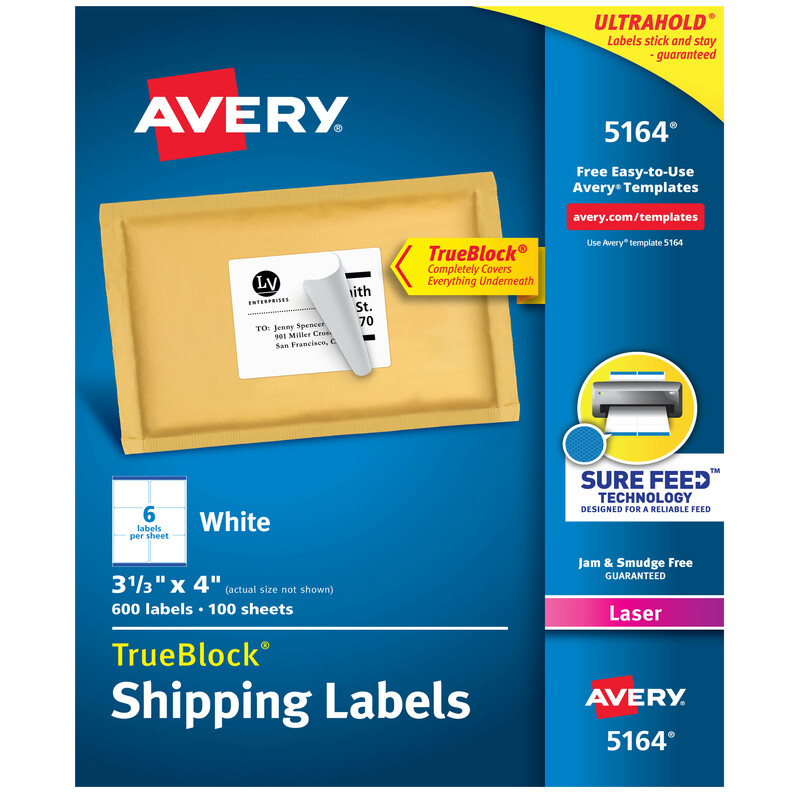 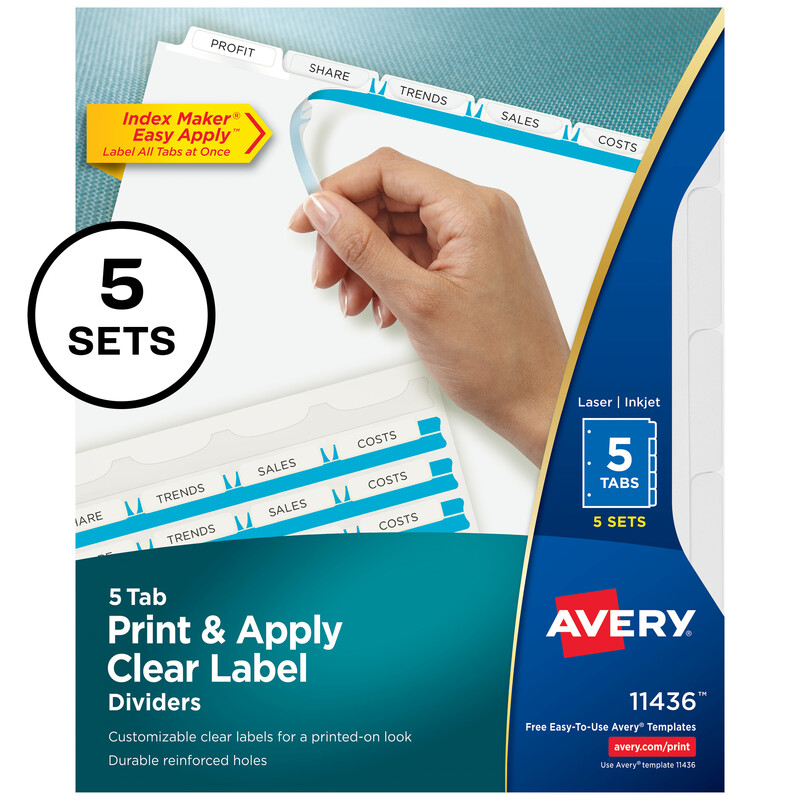 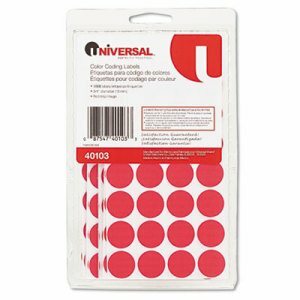 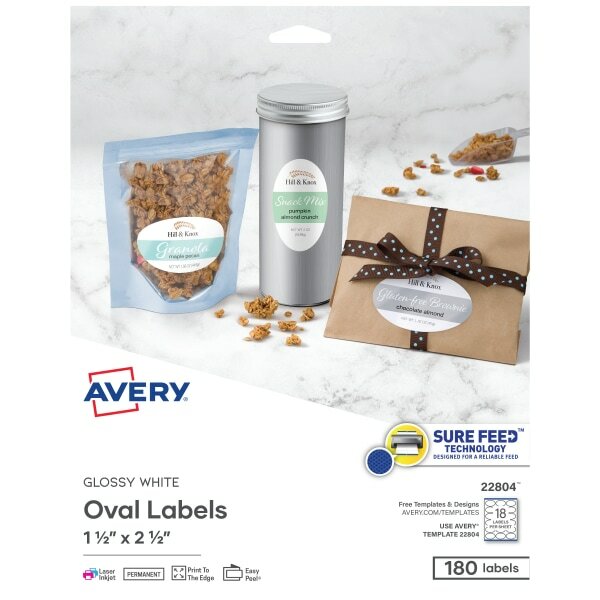 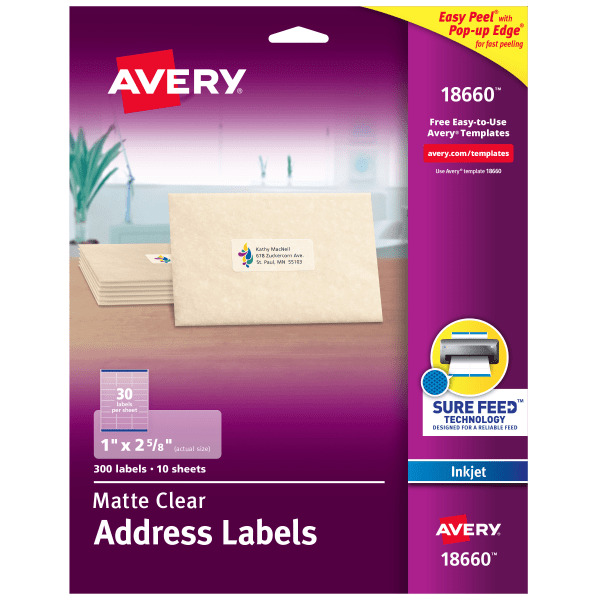 Whether you're sticking them on outgoing mail, file folders or creating barcodes, these neat little labels will help bring order to items in your home or office. 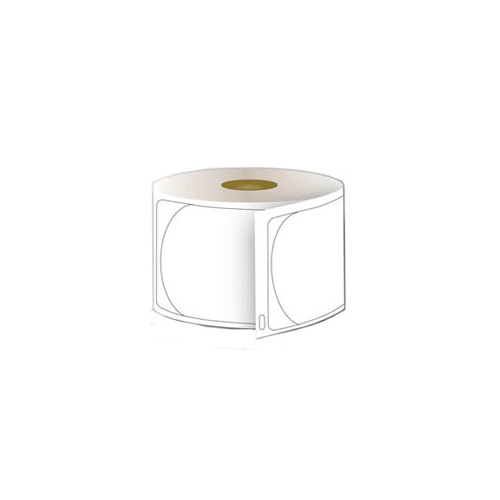 Works with Seiko Instruments Smart Label Printer� (SLP 220, SLP 120, SLP EZ30, SLP Pro, SLP Plus) and CoStar LabelWriter� Printers (II, Plus, XL, XL Plus, XL Turbo). 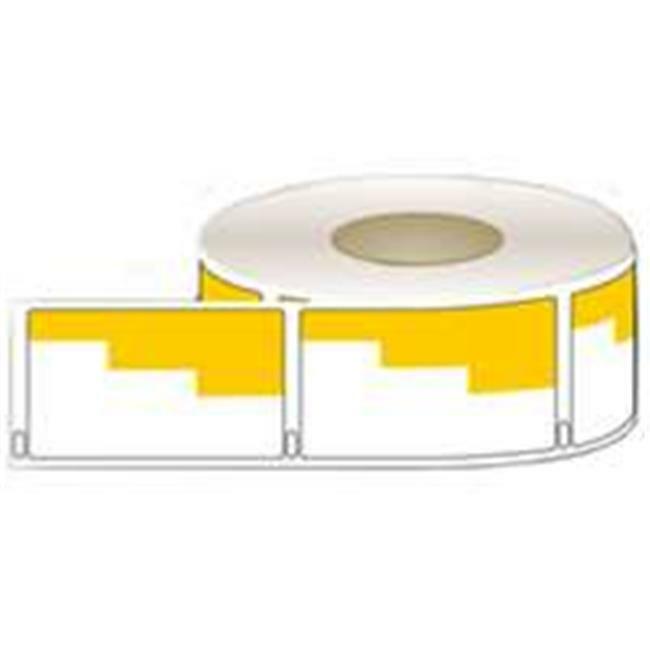 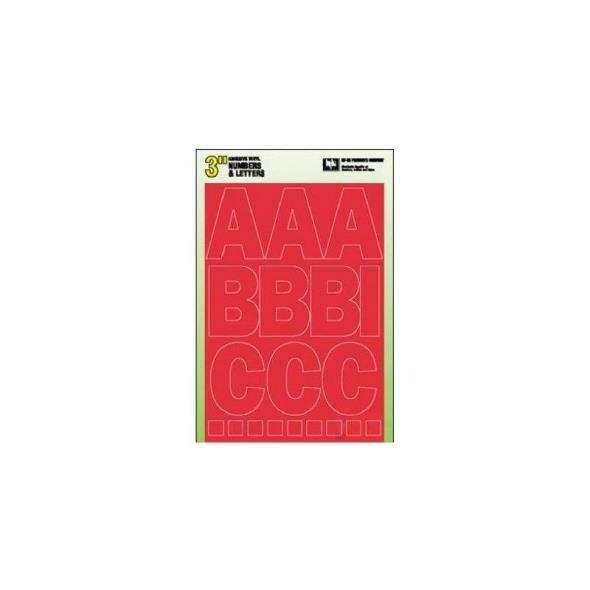 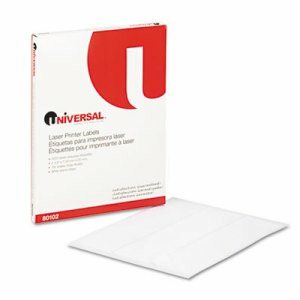 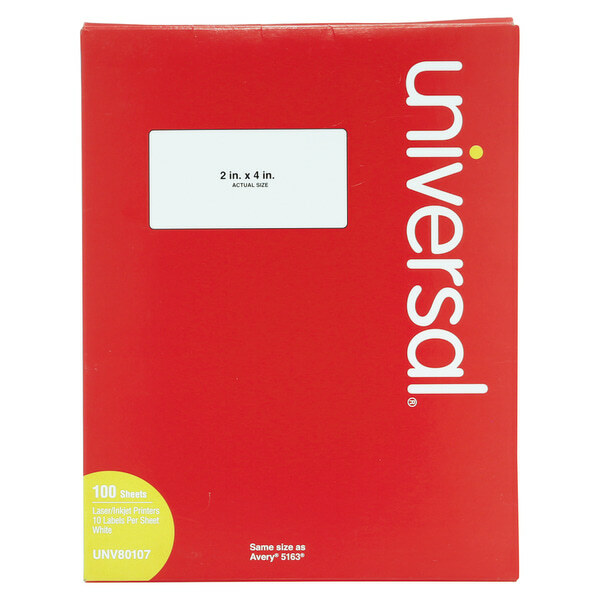 Label Size - text: 1 1/8 x 3 1/2; Label Color(s): White; Machine Compatibility: Thermal; Catalog Description: Address.